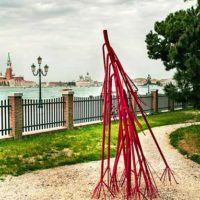 Since 2007, I have been working on a series of large-scale metal sculptures that symbolically represent the root systems of various plants. 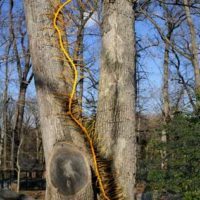 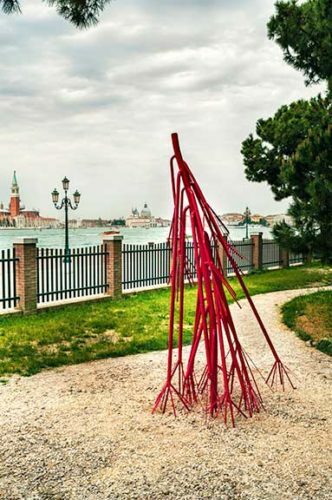 My sculptures are site-specific or site-responsive; at times, I work from the roots themselves, which I dig out of the earth; other times, I photograph, copy, or draw roots as the basis for my work. 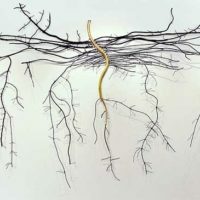 I try to uncover the hidden beauty of roots, exploring the relationship between what grows above the ground and the invisible parts below of various root systems. 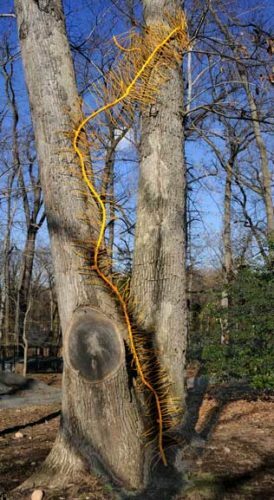 My sculptures reveal what nature prefers to conceal. 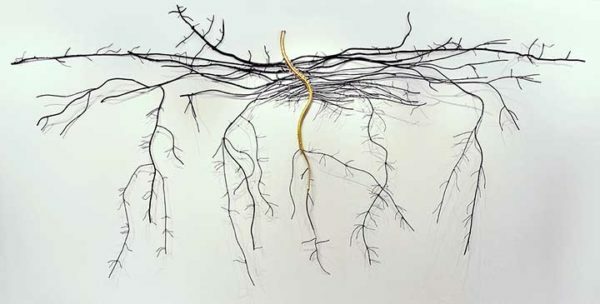 My wish is to uncover and discover roots even when they are hidden, indeed especially when they are hidden.